Send us your questions for J Mascis! As he prepares to release his new solo album Tied To A Star, J Mascis is set to answer your questions in Uncut as part of our regular Audience With… feature. So is there anything you’ve always wanted to ask the legendary frontman? Who are his guitar heroes? Why did he turn down Kurt Cobain's invitation to join Nirvana? What's his favourite Dinosaur Jr album? As he prepares to release his new solo album Tied To A Star, J Mascis is set to answer your questions in Uncut as part of our regular Audience With… feature. So is there anything you’ve always wanted to ask the legendary frontman? Who are his guitar heroes? Why did he turn down Kurt Cobain’s invitation to join Nirvana? What’s his favourite Dinosaur Jr album? Send up your questions by noon, Monday, June 16 to uncutaudiencewith@ipcmedia.com. 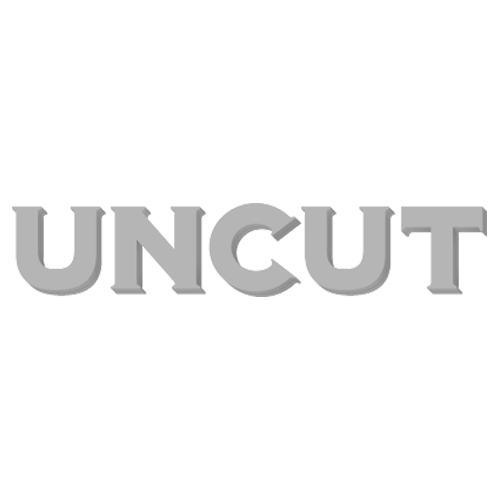 The best questions, and J’s answers, will be published in a future edition of Uncut magazine. Please include your name and location with your question.